Most builds are all about big, dramatic changes. But this tastefully modified Lexus IS F uses subtlety to its advantage. 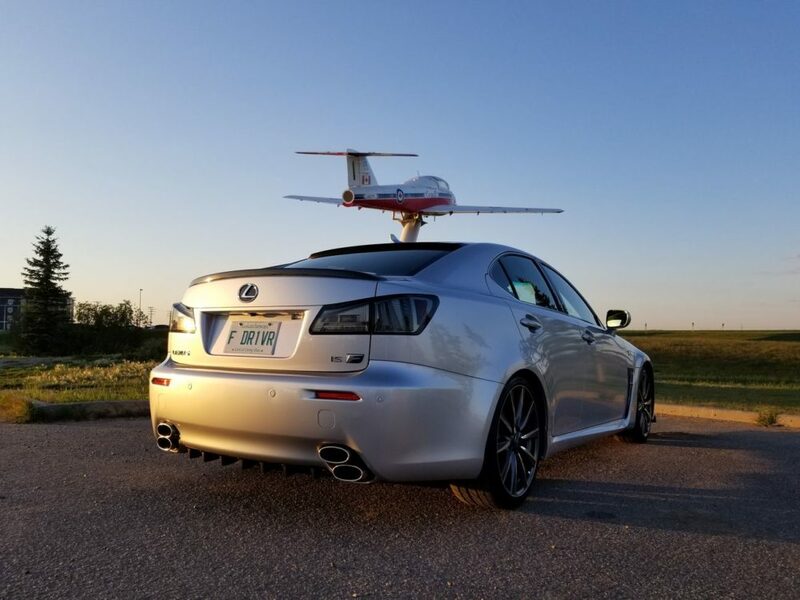 If you’ve ever doubted the lasting impact the Lexus IS F has had on the world, look no further than the Club Lexus forums. Our members just can’t get enough of this defunct model, and neither can we. But how, exactly, do you make something that’s already excellent even better? Well, you do it carefully and methodically. 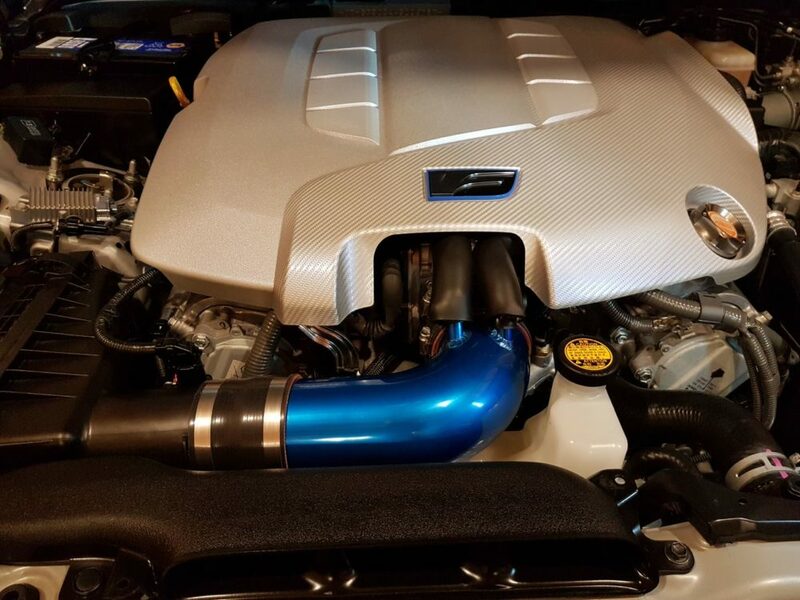 And that’s exactly what JPxMODz has done with his gorgeous Lexus IS F.
It all starts out with a bunch of interior and underhood carbon fiber trim and a Diode Dynamics SmartTap for some fancy lighting shows. But then some more performance oriented mods came along. After bolting in a strut tower brace, it was on to new foglights and covers. Followed by various F badges and a tuner. Little by little, this super clean build was coming together. 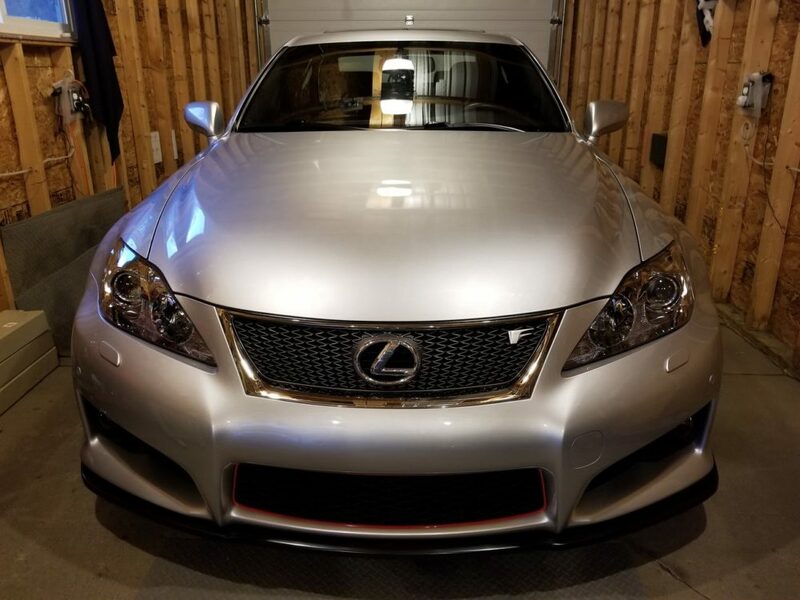 Small touches like neon under dash lighting, fresh exterior badges, and a carbon roof spoiler help enhance the look of this Lexus IS F without going too far. The same goes for the front lip and rear diffuser, which give this already fast car a more racy look. And as the days go by, parts just kept rolling in. Next was an RR Racing tuned air intake system, followed by some LED lighting. Subtle touches, all of them. But each was adding up to something truly unique. But the best was yet to come. A Borla exhaust was next up on the list, which promised to give this Lexus IS F a little more grunt. And tiny touches like a Tom’s oil cap truly set this build apart from most. Throw on a set of smoked rear lenses, and this silver beauty was looking mighty fine. 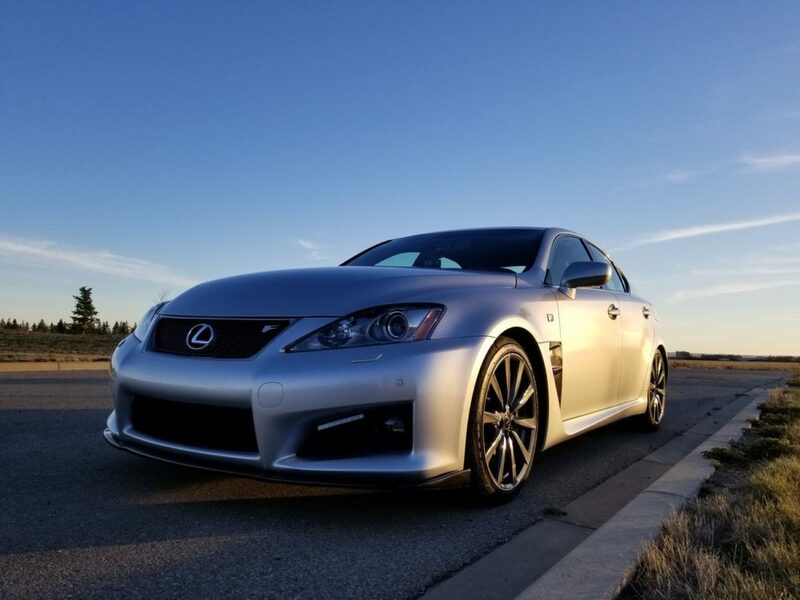 Watching this stunning Lexus IS F come together has proven a real treat thus far. But judging by the way things have gone over the last year plus, this build is far from over yet. So be sure and get fully caught up by heading over here. And stay tuned, because we’re guessing the best is yet to come! Favorite or Rare GS350 Color Combo?